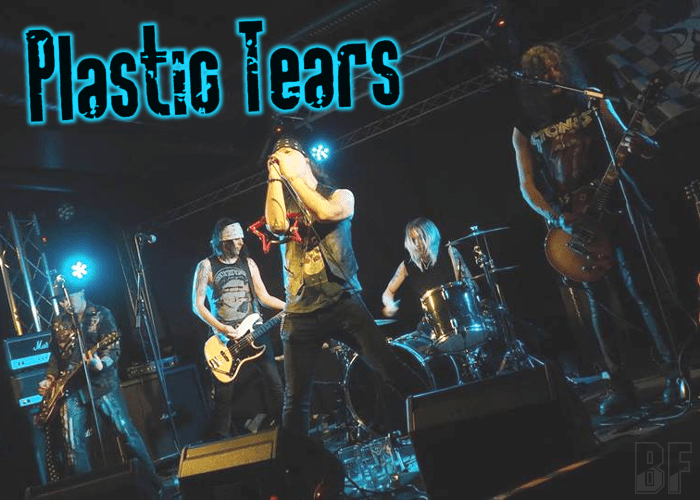 PLASTIC TEARS is a Finland, Helsinki based rock band founded in 1992. The band delivers Classic Rock, combining with various elements of pop, punk, hard rock and glam. PLASTIC TEARS debut album “Stranded In Rock ’n’ Roll” was released in 2000. Soon after this, the band went on hiatus for a couple of years before getting back together and releasing their second album “Nine Lives Never Dies” (2009). Also the band released a three track EP called “Rhythm Rider” (2016). 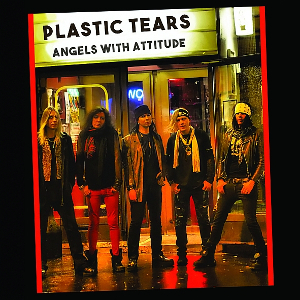 Recently, on June 1st, 2018, the band has released their third studio album “Angels With Attitude” through City Of Lights Records. The album has 11 tracks including a bonus track and offers finest Sleaze N'Glam Rock. It featured Juha Heikkilä playing piano and keyboards as a guest musician. Recorded and mixed by Sammy Aaltonen at East Sound Studios. For fans of u.a. THE QUIREBOYS, ALICE COOPER, HANOI ROCKS, DOGS D'AMOUR, and BAI BANG. The passage from BURRN magazine July 2018 issue.